Are you reaching the right customers? With digital advertising, you can reach your desired audience weather they are searching online, checking their email, or browsing their favorite social media feed. We help businesses drive business through Google Ads management (also known as PPC), re-marketing and re-targeting, display advertising, and social media advertising. Target the right audience, generate high-quality leads for your business, and take control of your marketing with our digital advertising management services. Leverage our proven Google Ads management to connect with your customers at the ZERO point moment when they need you the most and are searching. Display Ads allow you to be everywhere all the time. 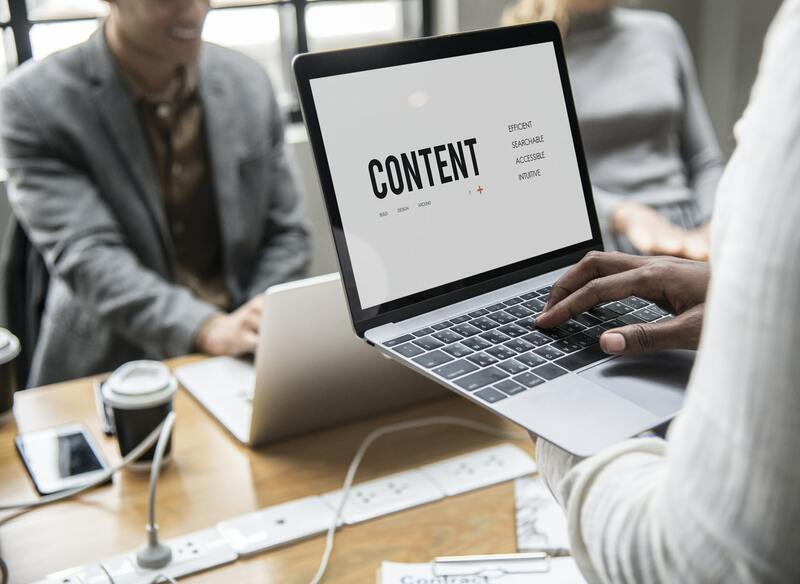 Connect with new potential customers alongside the content they already engage with. Advertising on social media channels like Facebook and Instagram is a powerful way to promote your business, increase awareness and attract new customers.